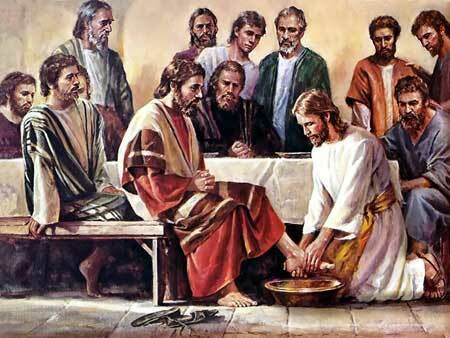 The Parable of the Bond Servant. What Does It mean? How can you "top this?" "Well done, thou good and faithful servant. Enter thou into the joy of thy Lord." “When a servant comes in from plowing or taking care of sheep, does his master say, ‘Come in and eat with me’? It is the opposite of arrogance and pride. 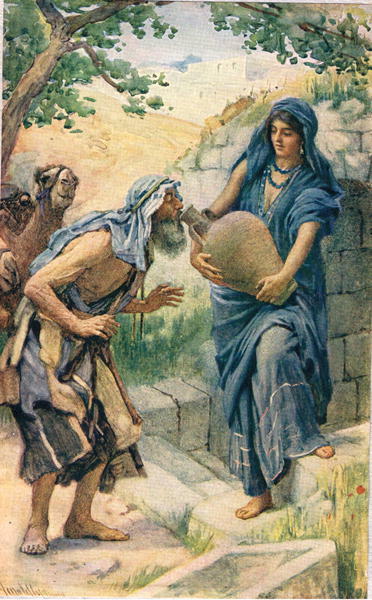 Rebekah shows a "bond servant attitude"
Genesis 24.15-20 "Before he had finished praying, he saw a young woman named Rebekah coming out with her water jug on her shoulder. She was the daughter of Bethuel, who was the son of Abraham’s brother Nahor and his wife, Milcah. 20 So she quickly emptied her jug into the watering trough and ran back to the well to draw water for all his camels. Do you want "thanks" now, or later? 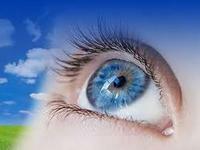 Luke 12.37 "Blessed (happy, fortunate, and to be envied) are those servants whom the master finds awake and alert and watching when he comes. 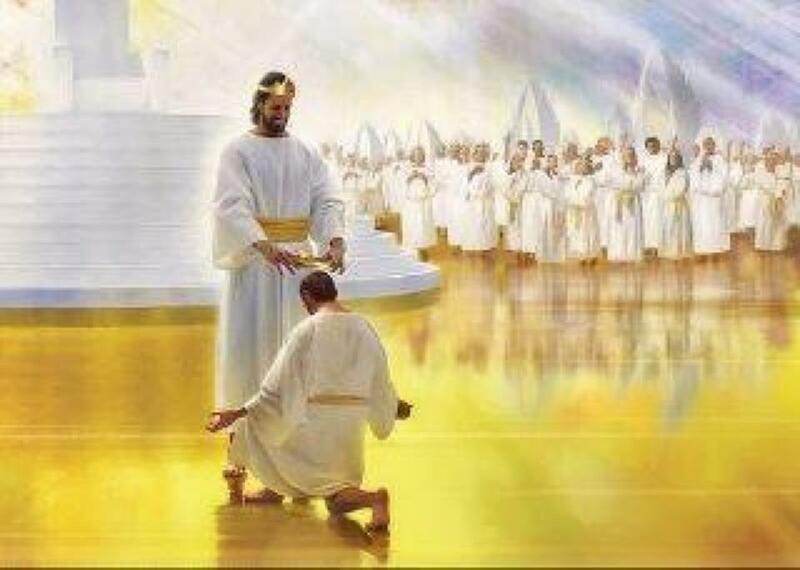 Truly I say to you, He will gird himself and have them recline at table and will come and serve them! 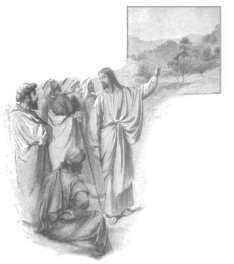 John 12.26 "Anyone who wants to be My disciple must follow Me, because My servants must be where I am. 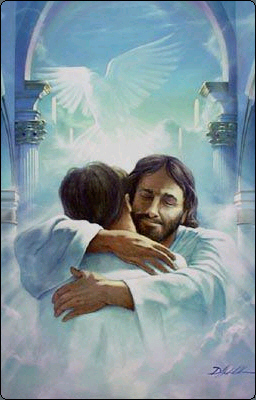 And the Father will honor anyone who serves me." Mark 10.42-45 "So Jesus called them together and said, “You know that the rulers in this world lord it over their people, and officials flaunt their authority over those under them. 43 But among you it will be different. Whoever wants to be a leader among you must be your servant, and whoever wants to be first among you must be the slave of everyone else. John 13.16 "I tell you the truth, slaves are not greater than their master. Nor is the messenger more important than the one who sends the message."